However, I was not always looking forward to them. I was terrified of being around food. It was my worst enemy, however my favorite comfort. I felt like I had no control over my cravings. I would eat until I was over full and then feel sluggish the rest of the night. I could not enjoy the special day because I was consumed the "diet" mindset. It was not until I learned all about intuitive eating that lifted the guilt and opened freedom. So, what does a diet mindset and intuitive eating look and sound like? - How much food do I get today? - Will this make me skinny? - I exercise so I can eat. - I can eat whatever I want on my cheat day. - Food is my worst enemy and my favorite reward. - How much food do I need today? - Will this nourish me? - I eat so I can exercise. - I can eat whatever I want every day. - Food is just food. When you start to feel out of control, take a pause and ask yourself the intuitive eating questions. It is a game changer when we can flip the script and break free of the diet mindset. 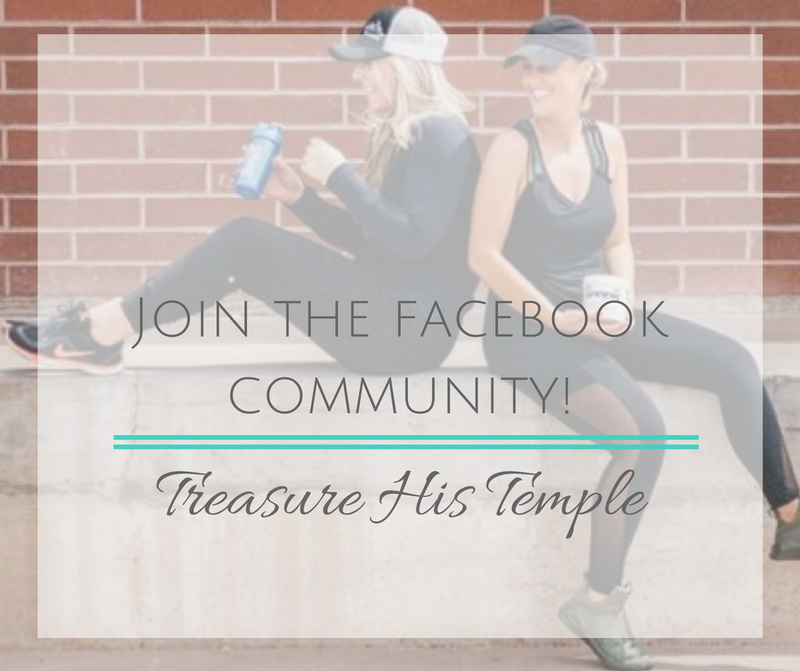 Enrollment for Treasure His Temple is now open! The first thing I want to tell you about the program is what it is. Treasure His Temple is a program I wish I had when I first started my health journey. 1️⃣ It's the program that helps you ditch diets, guilt and confusion and replace them with lifestyle habits so that you can live happy, healthy and confident life. 2️⃣ It’s the program that brings your faith and fitness together through Biblical truth and understanding of how your body is a temple to be treasured. 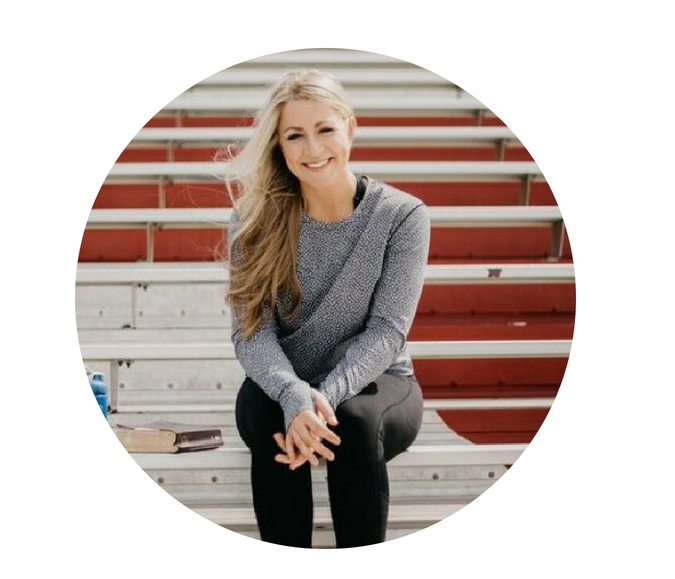 3️⃣ It’s the program that I spent weeks putting together and creating based on all of the things that I learned work when it comes to creating a lifestyle you love and feel confident living and only focusing on the things that produce results. It's the strategies and resources that are proven to work in designing a lifestyle time and time again. This program is IT. It's what I believe in because it's what gets you results. Don't wait another month to invest in YOU! Start now and transform your life from the inside out in a way that feels good to you. I'm ready to invest in YOU- are you? Newer PostHow Will You Finish The Game? You Need This Mindset To Finish Strong. Older PostThis could be holding you back from moving forward with God.